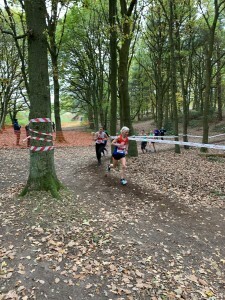 One team of Senior Ladies took part in Saturdays National Cross Country Relays held at Berry Hill Park, Mansfield. 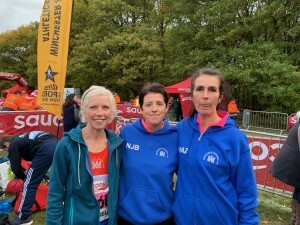 A team of Jan Cassidy, Nicola Brownsword and Sharon Tomkinson raced against the top teams in the country over the undulating 3km parkland course. 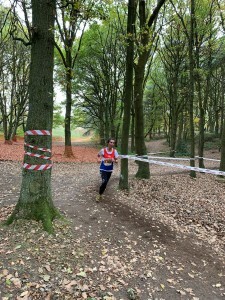 Jan was on first leg and came back in 110th in a time of 13:41, Nicola was on leg 2 and ran 15:33 bringing the team into 109th> Sharon ran the third and final leg in 15:56 to bring the team home in 104th (and top local team). Well done Ladies and thank you for representing the club in this prestigious race. 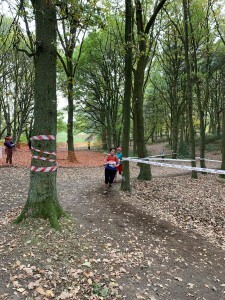 Some of our Juniors also competed and there report can be found HERE.